Active oil heat. 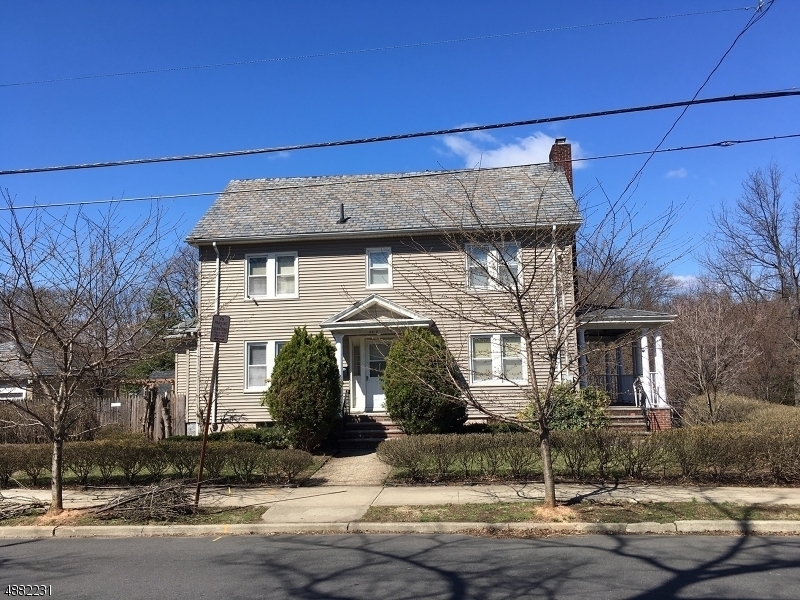 Lovely center hall colonial home in desirable Forest Hill. Original stained wood trim and moldings. Beautiful oak floors with dark wood banding. Fashionable 1930's fancy textured plaster. Wood burning fireplace in large living room framed by two pairs of french doors to an outside open side porch. Kitchen with breakfast room and pantry. Big master bedroom. This home has maintained its character by escaping fad based renovations of the past. Nothing will obscure your vision of either embracing its originality, or bringing in your own great ideas. Federal Historic District: exterior renovations need approval. Approximate Lot Size: 50X98.10 AVG. Directions: House on corner of Abington Avenue and Highland Avenue. Entrance on Highland.